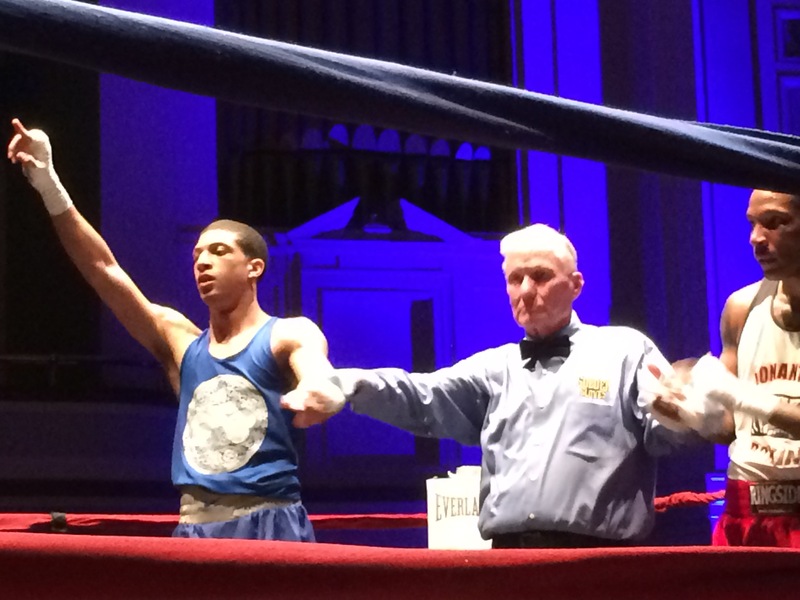 Apprentices Brian Lawrence (middleweight) and Jonathan DePina (lightweight) took home Championship Titles in the Central New England Golden Gloves Finals. 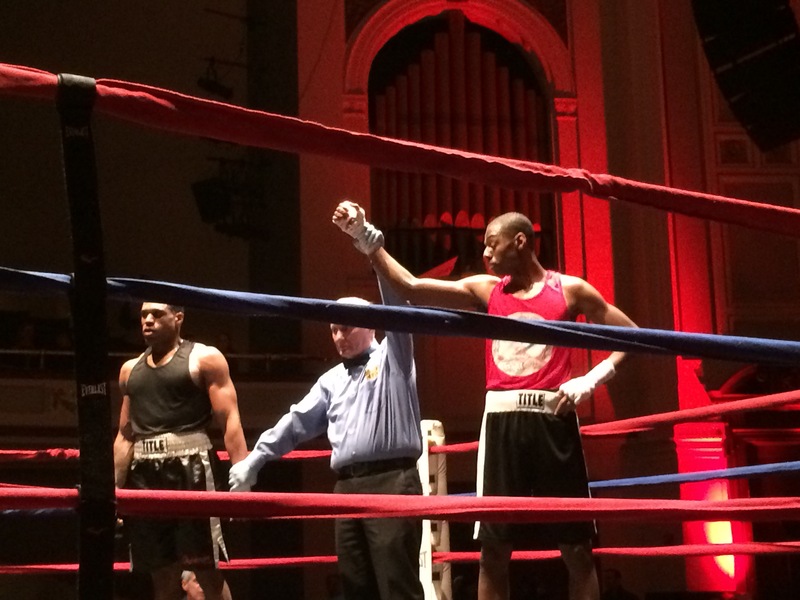 With crushing hooks, jabs, good counter punching, big shots and steady pressure both fighters were victorious. 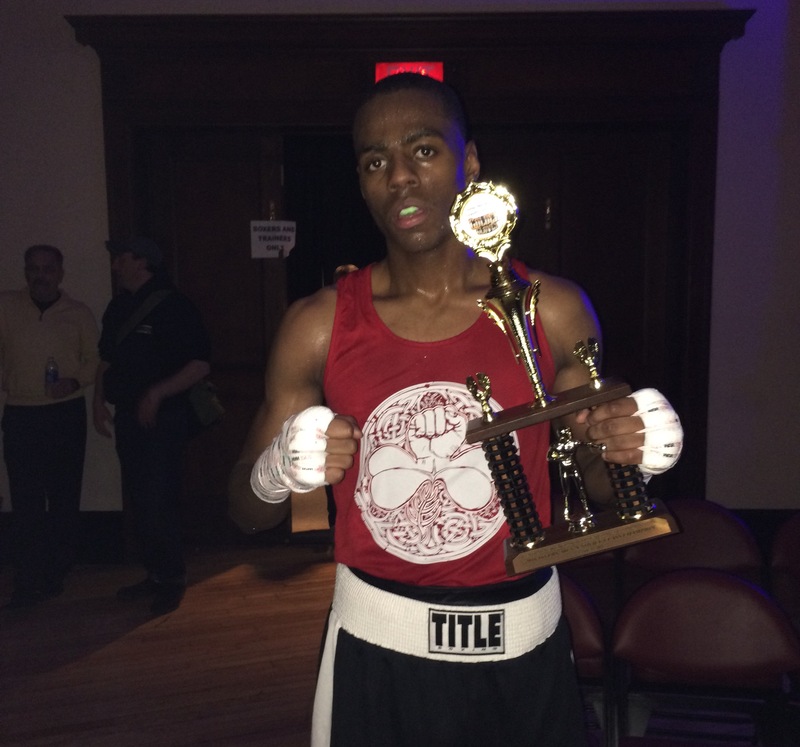 Brian and Jon are serious boxers who train out of Peter Welch's boxing gym in South Boston, both workout 6 to 7 days a week training and conditioning also working hard all week for Cox Engineering and United HVAC. They will compete in the New England Tournament of Champions this month which includes all the winners of the 4 New England regions.